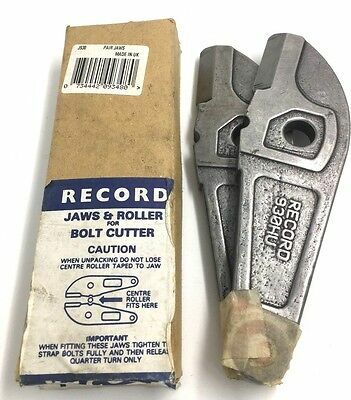 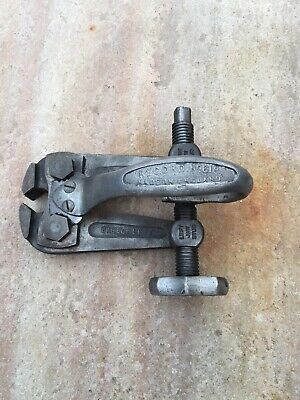 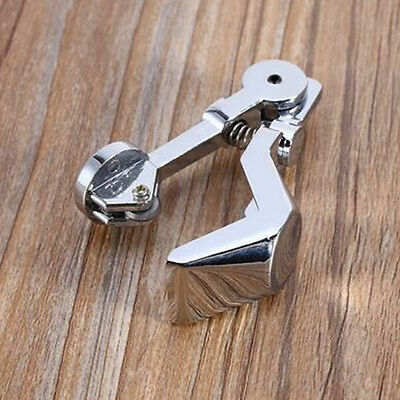 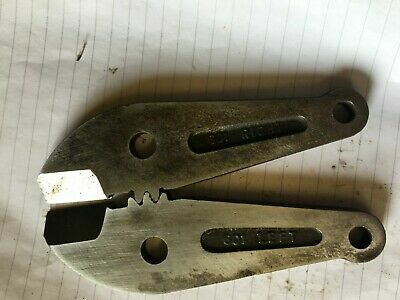 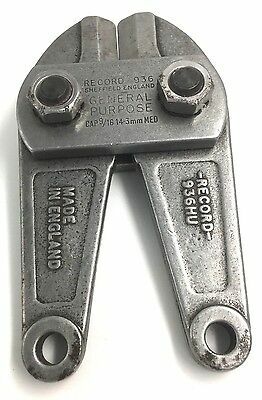 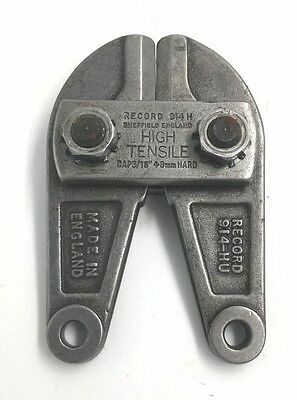 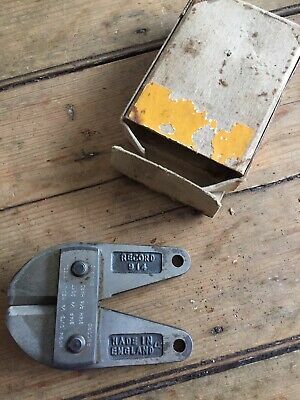 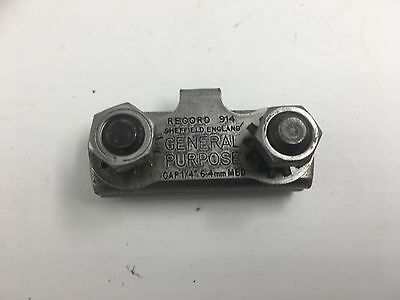 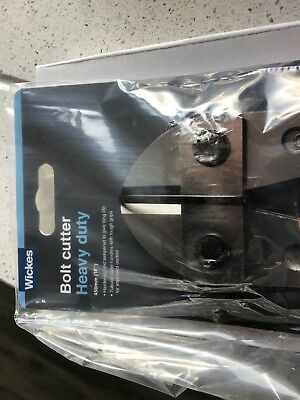 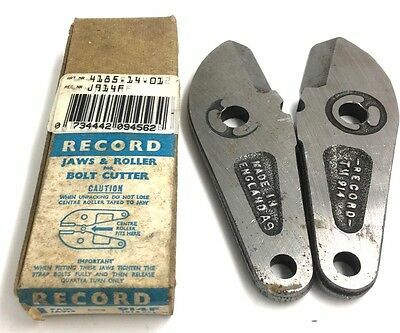 RECORD No618 MADE IN ENGLAND CLIPP IT BOLT CUTTER. 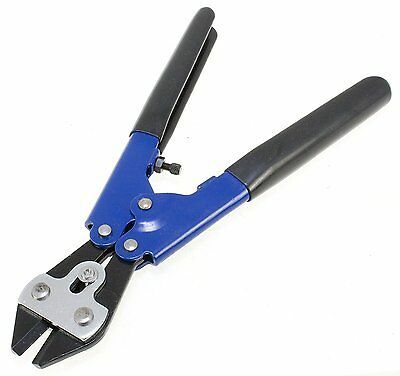 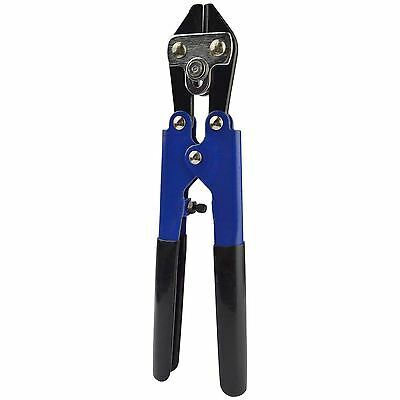 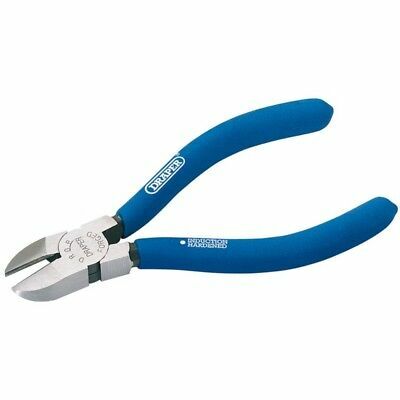 Silverline Heavy Duty Cable Cutters 600mm / 24"
Bolt Cutter Cropper Heavy Duty Carbon Steel Wire Padlock Cable Chain 24"30" 36"
8 Inch Manual Heavy-Duty Bolt & Wire Cutter Steel Snips Croppers Clippers. 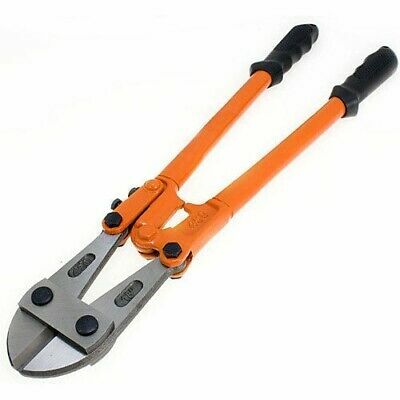 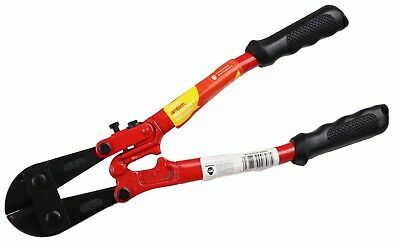 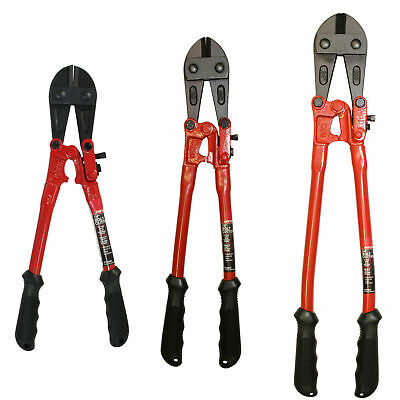 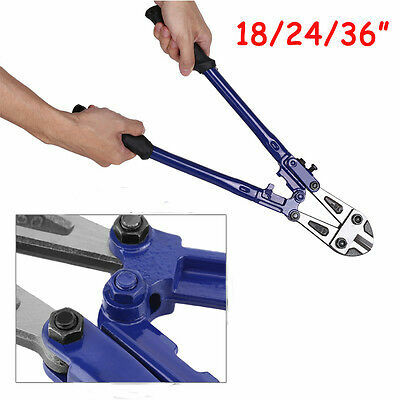 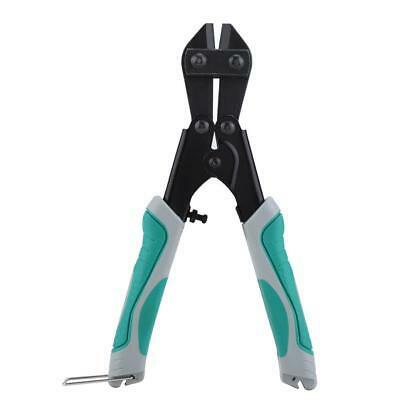 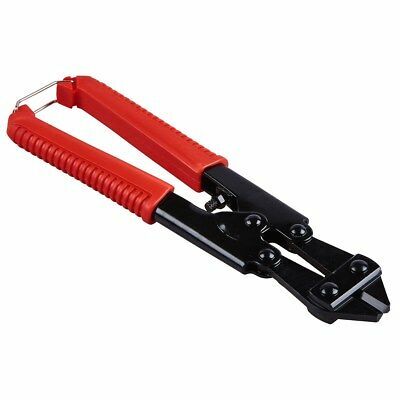 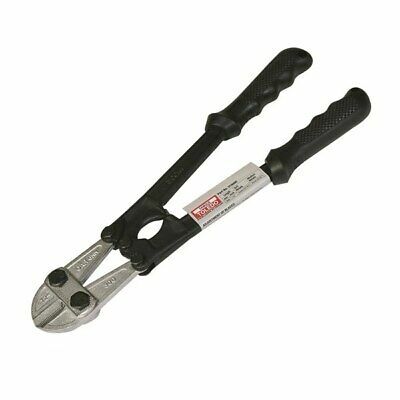 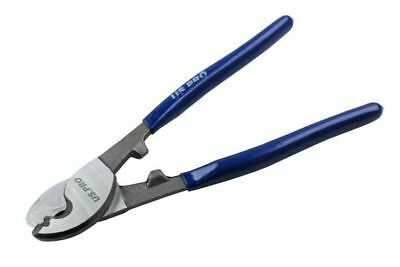 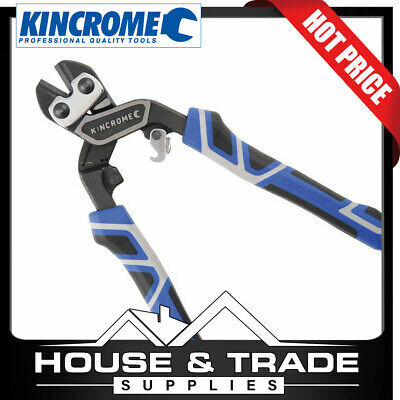 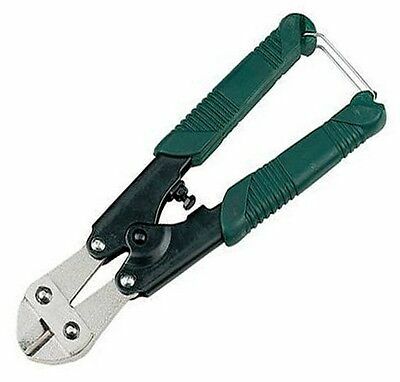 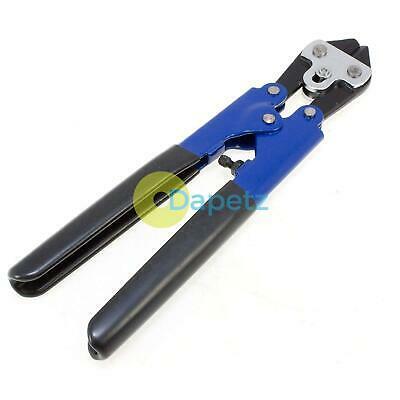 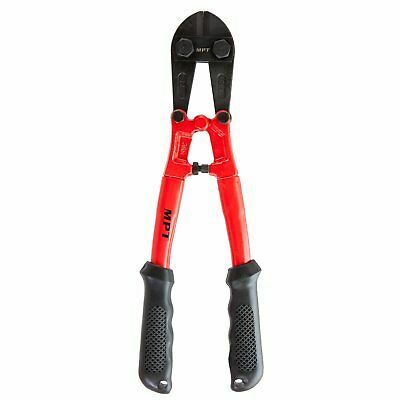 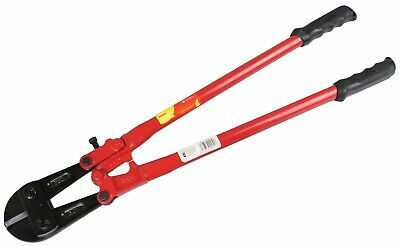 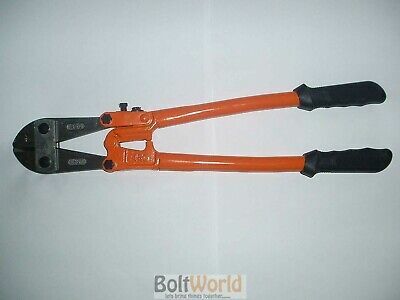 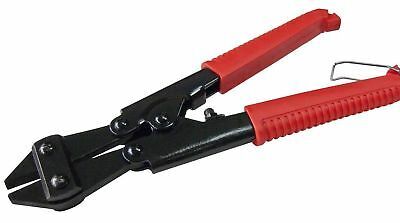 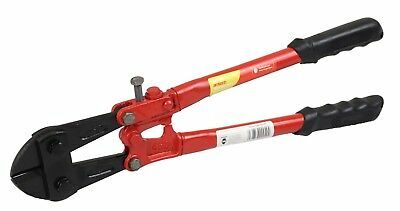 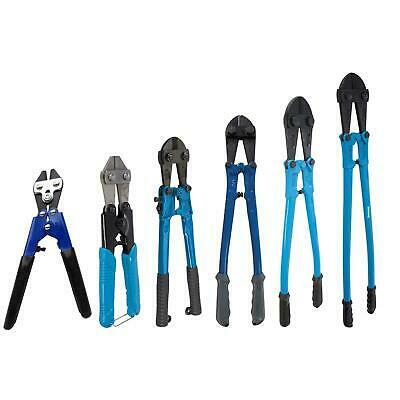 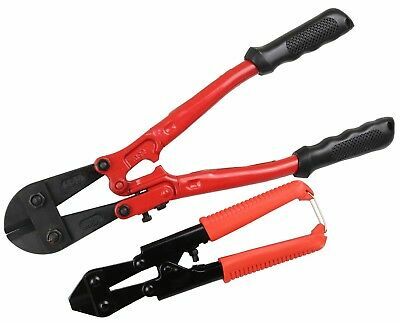 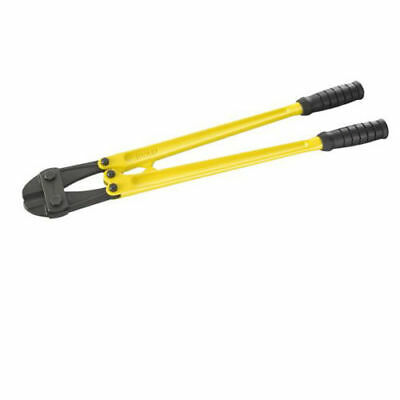 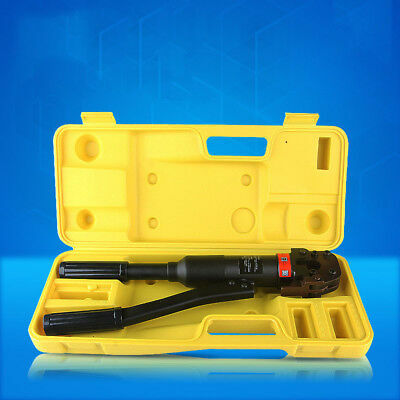 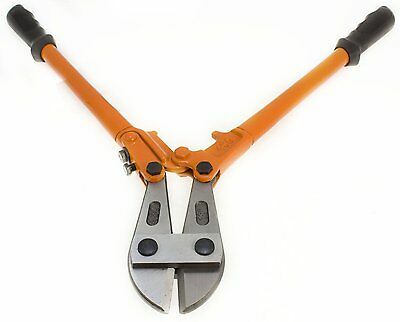 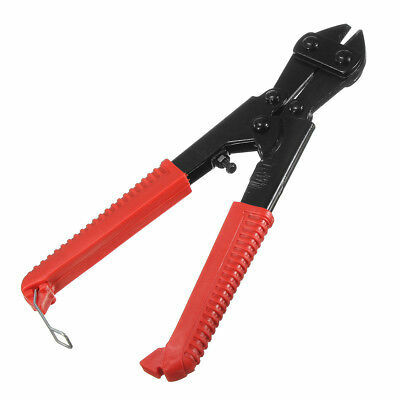 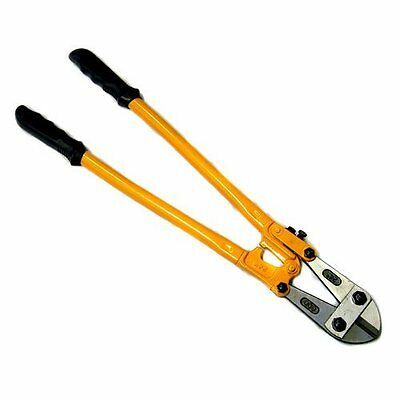 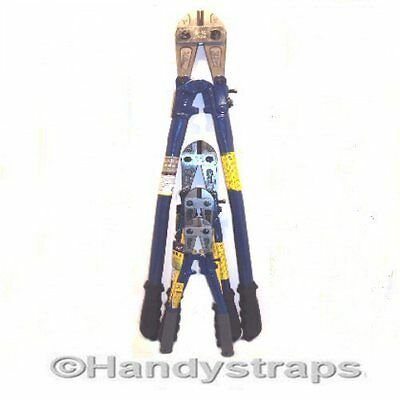 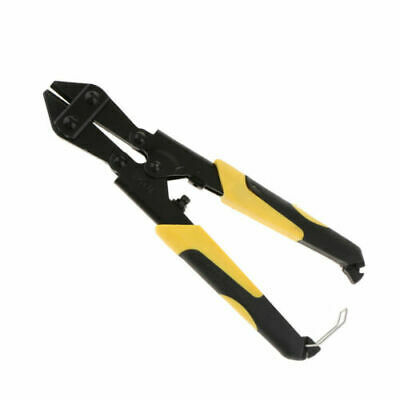 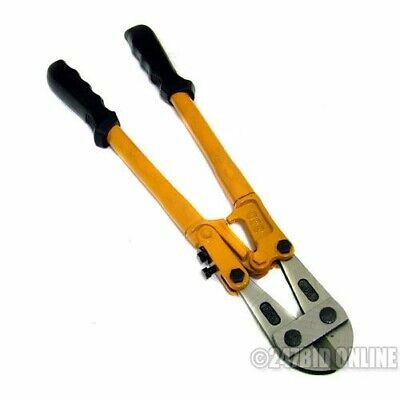 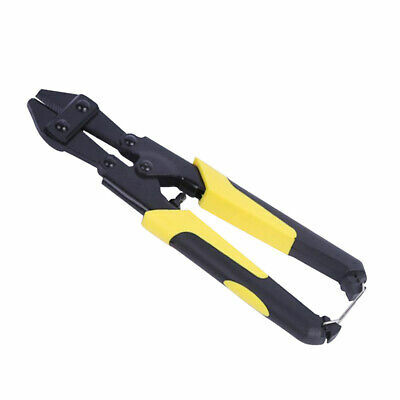 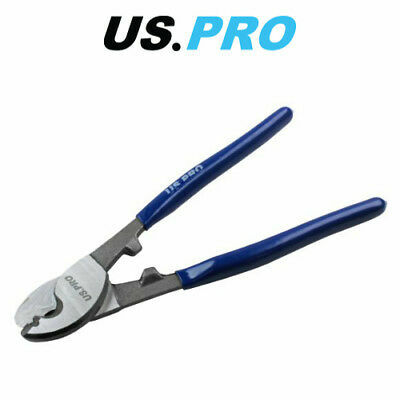 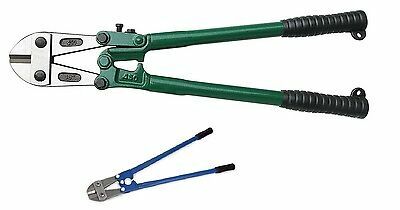 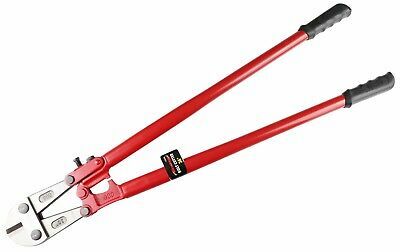 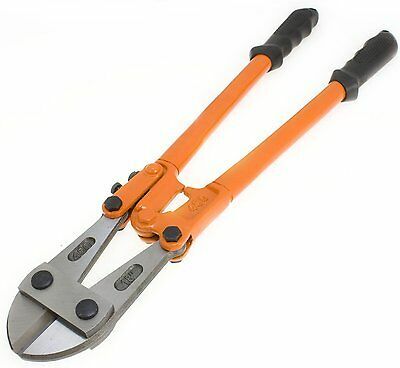 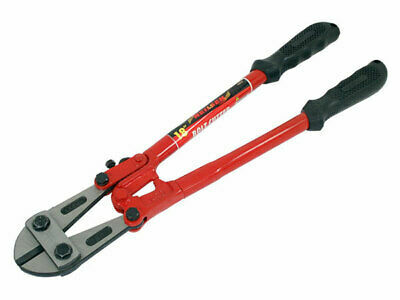 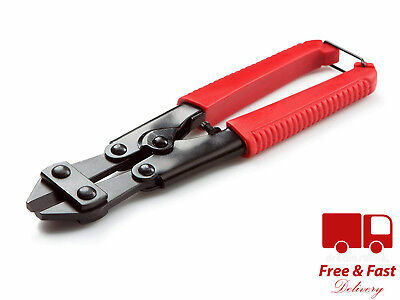 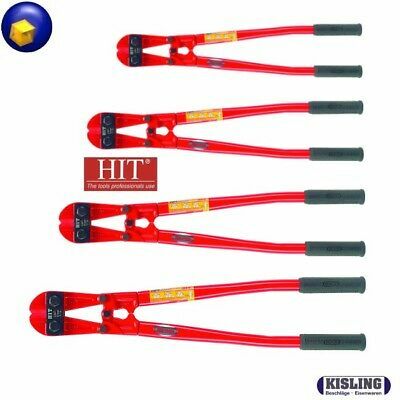 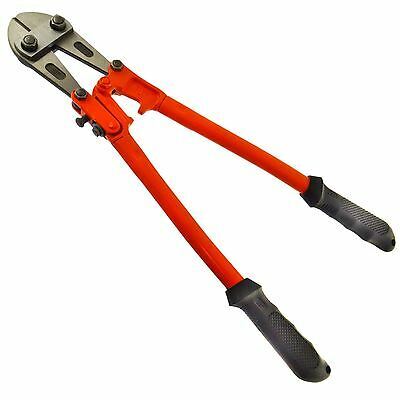 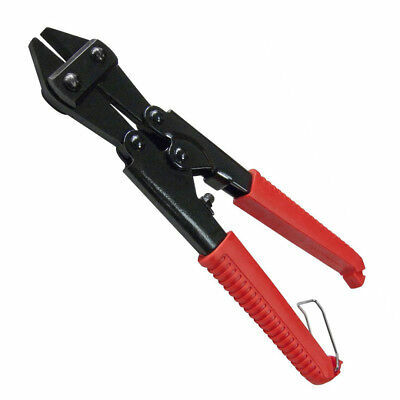 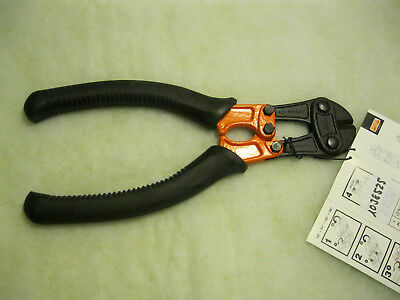 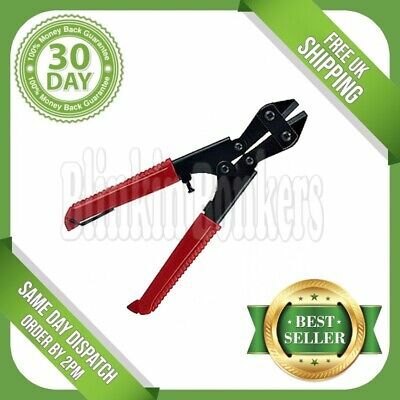 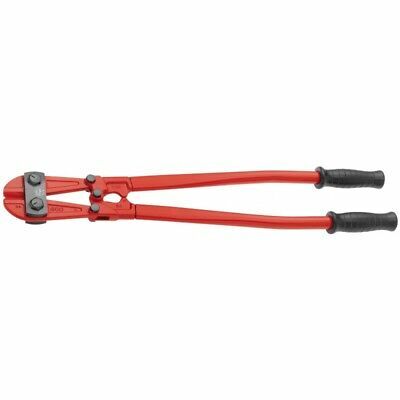 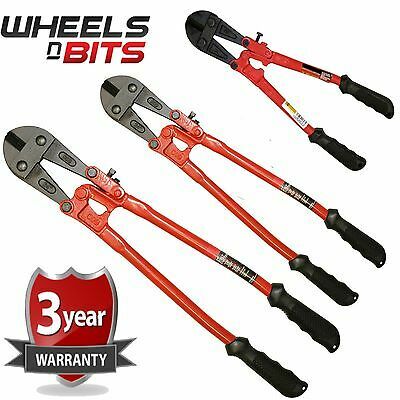 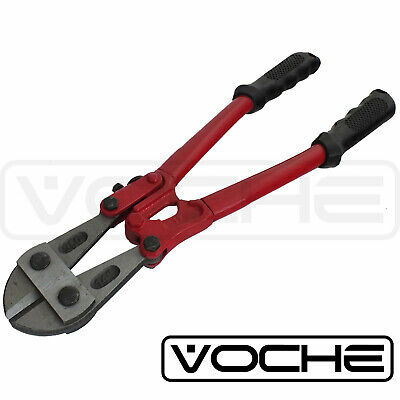 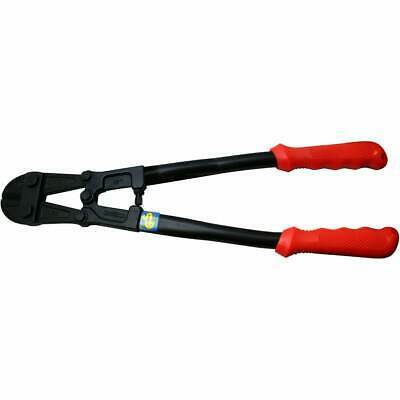 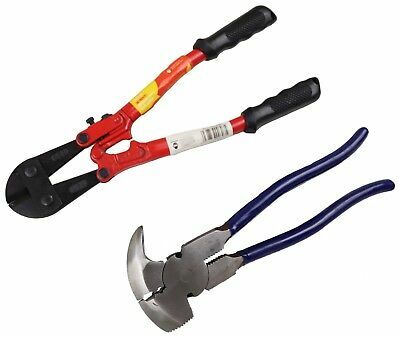 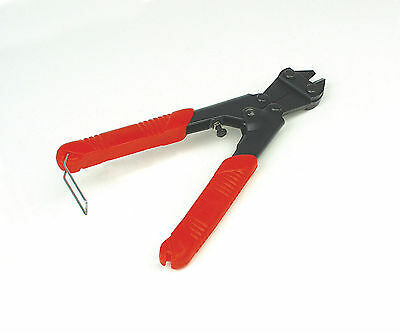 FACOM Tools Bolt Cutters 990.RB0 450mm/18" Long-FREE POSTAGE!! 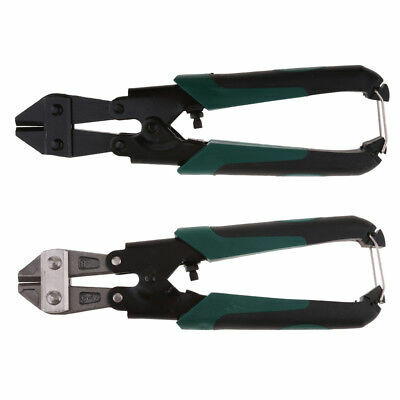 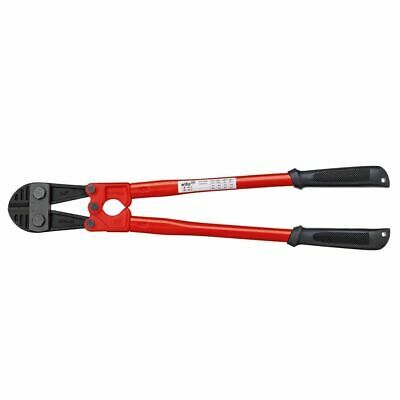 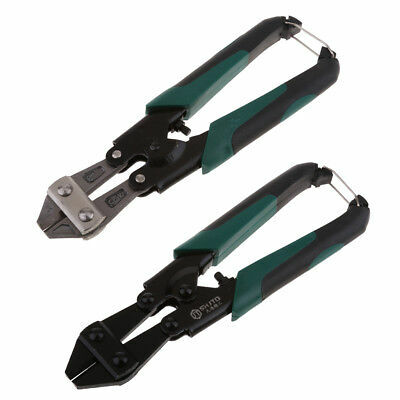 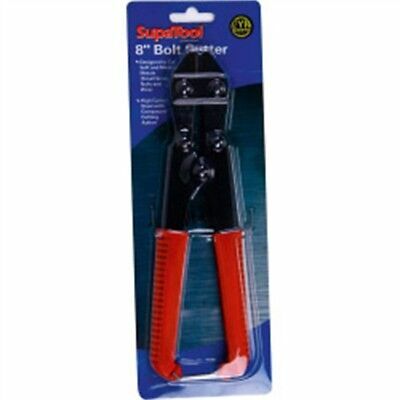 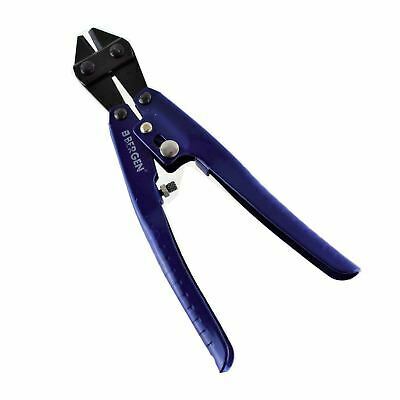 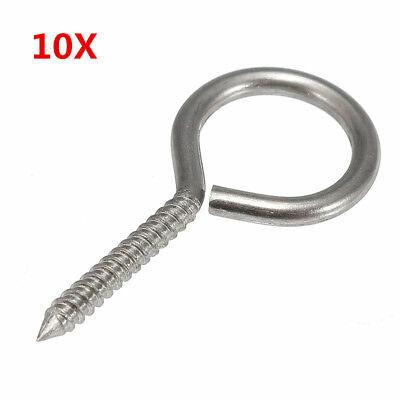 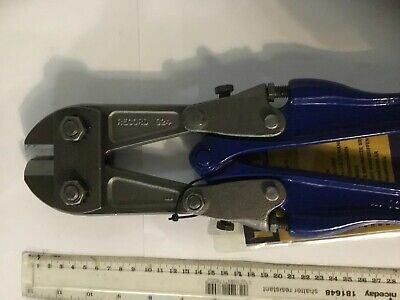 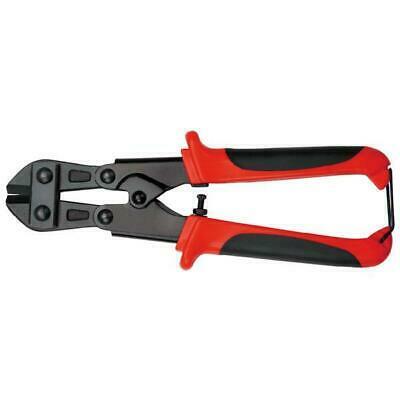 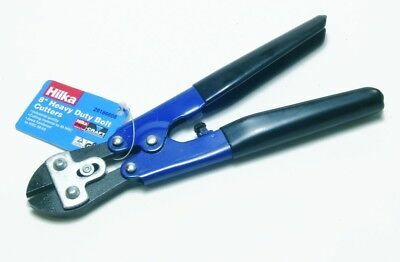 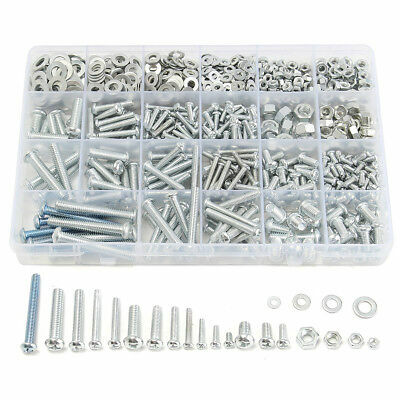 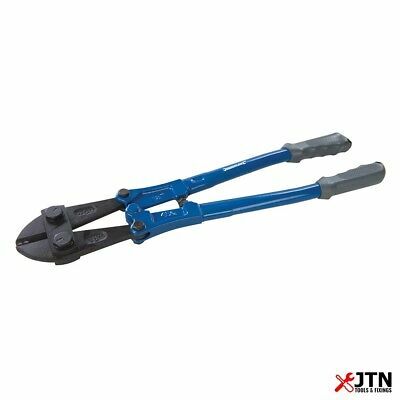 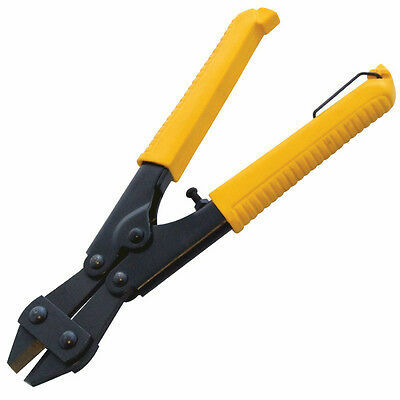 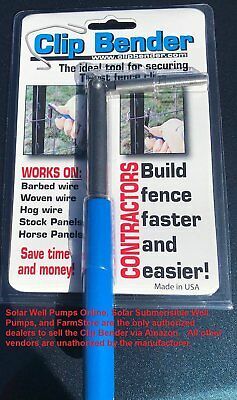 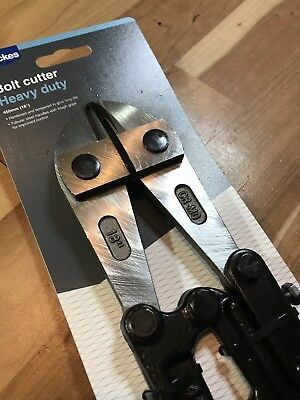 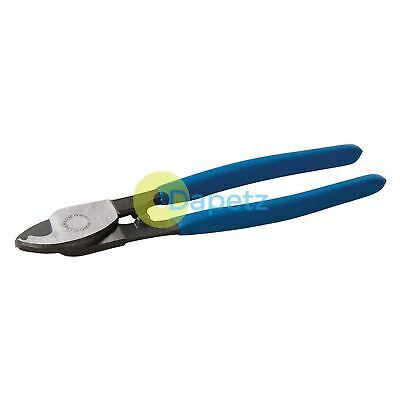 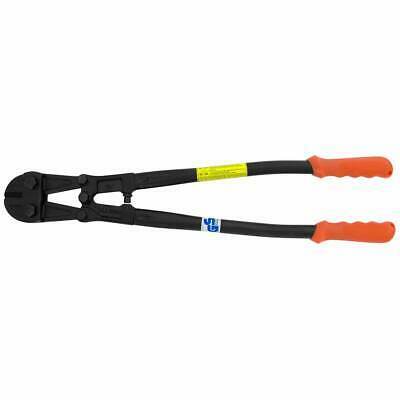 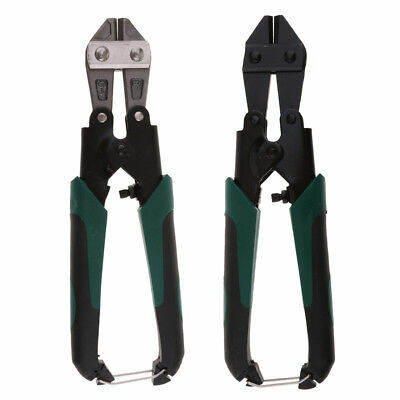 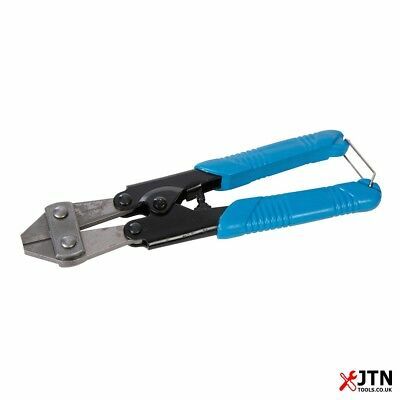 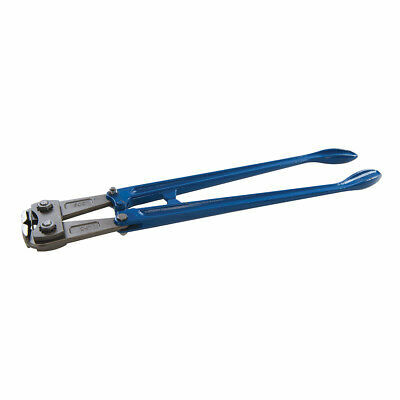 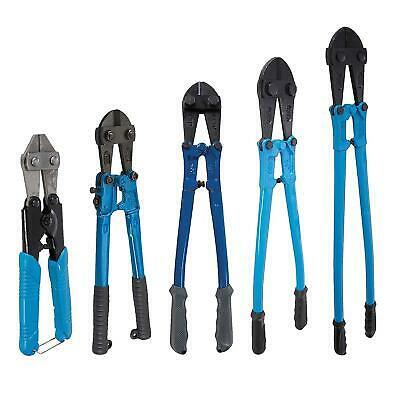 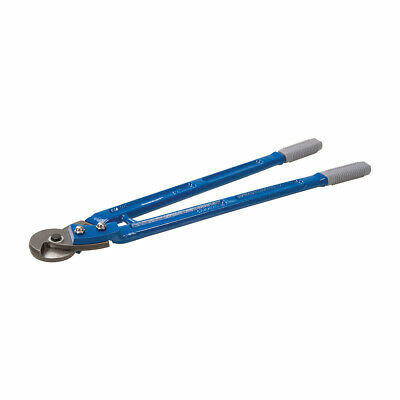 Silverline Expert Bolt Cutters End Cut 600mm / 24"